Tired of paying $75 for your Mom’s flowers to be delivered and then die within a few days. Call Jim and order your mom a gift that will last all summer! 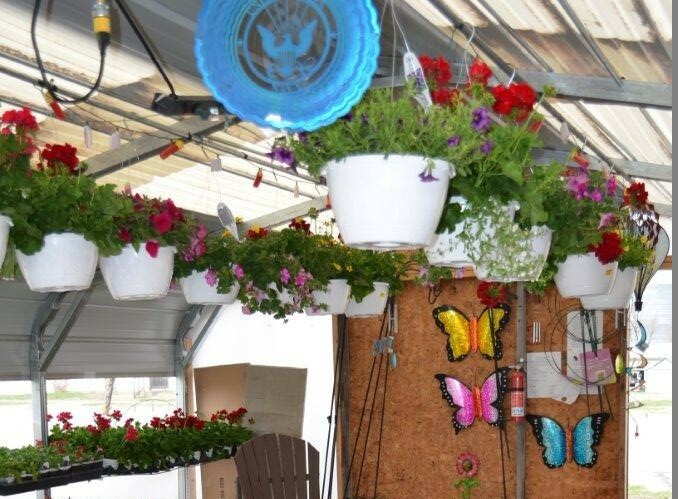 Hanging plants start at just $15.99 at Leifeld’s Hardware in Petersburg. We’ll even give you free delivery in town!